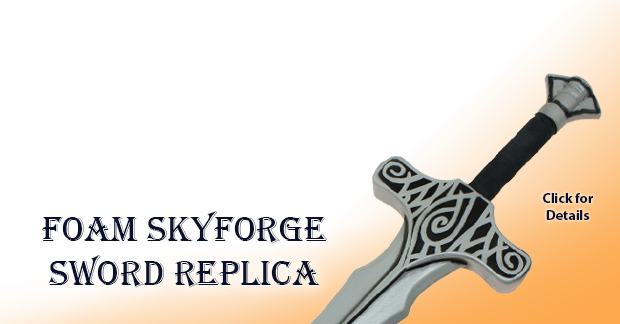 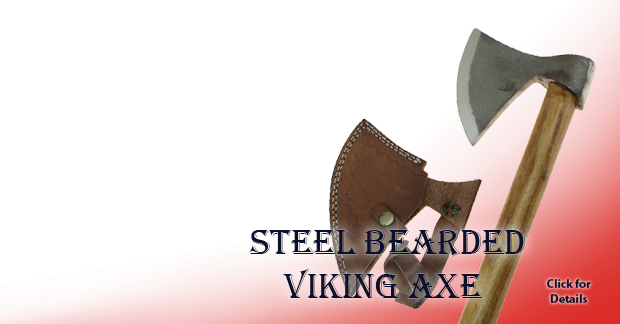 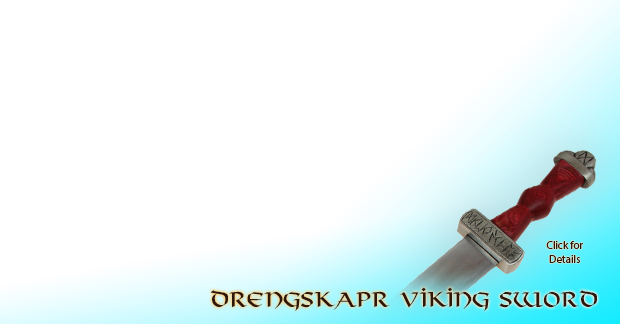 SwordsAxe offers a variety of different Cosplay swords and replicas made to suit different costume-type dress-up, characters, and themes. 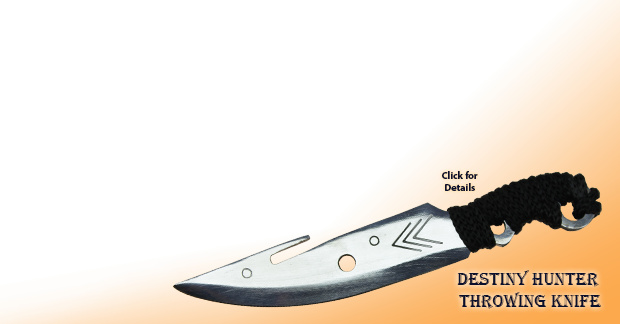 For example, if you visit conventions like Dragoncon, you may decide to carry a wooden version of Ichigo's Tensa Zangetsu Ultimate Form to comply with safety and also for it's lighter carry weight. 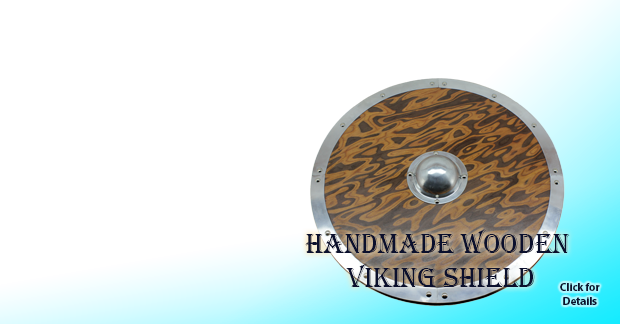 Our goal is to provide the most accurate high quality replicas at the best pricing and carry the biggest variety. 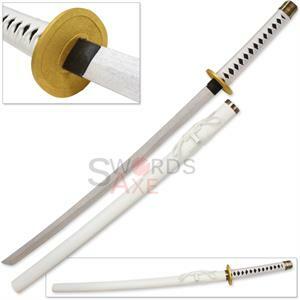 Generally, wooden Cosplay swords are designed for display purposes, and should not be used to strike or hit with. 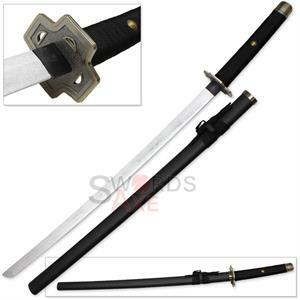 This collection of anime, game, TV, film, and movie cosplay replica's includes an ever expanding variety, and even includes the different variations (forms) of each characters swords, like Ichigo from Bleach. 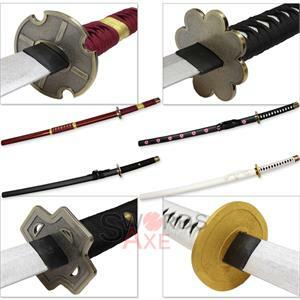 In addition to wood katana replicas, there is also samurai katana handle Umbrella's, which are themed after an anime or game sword. 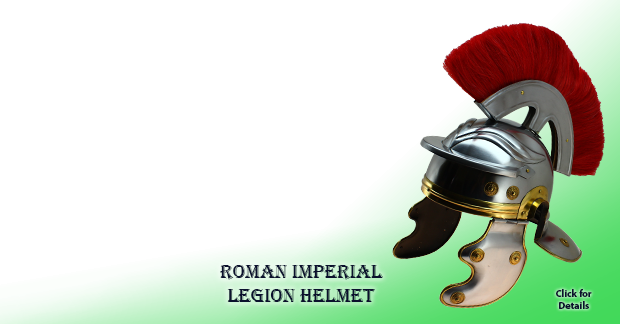 Take the anime theme with you anywhere and still be able to keep things practical. 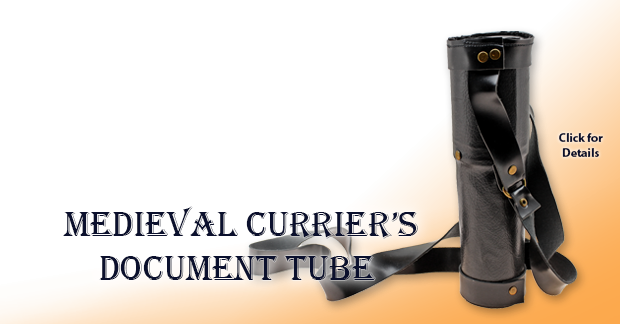 These umbrella's are made from spring steel, aluminum, and polyester or silk for perfect durability that lasts a lifetime. 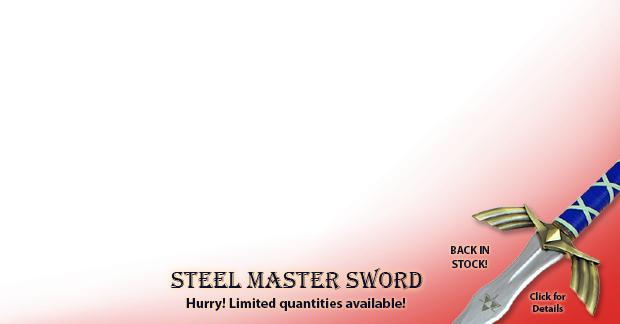 More importantly, they actually look like the replica, and holding that sword handle feels real. 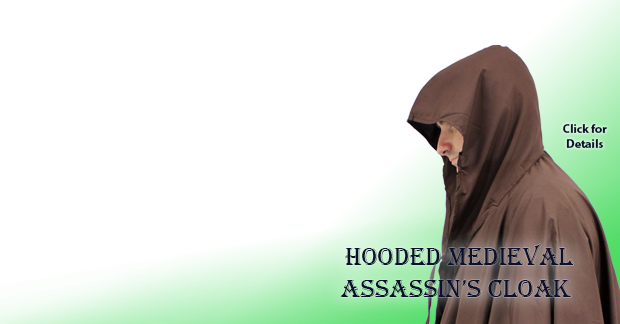 You will find Cosplay replicas from: Naruto, Ga-Rei Zero Yomi GZ, Bleach Anime, D Gray-Man, Assassins Creed, One Piece Anime, and much more to come.